Trifecta! The whole family wins with 3 fabulous levels to enjoy. 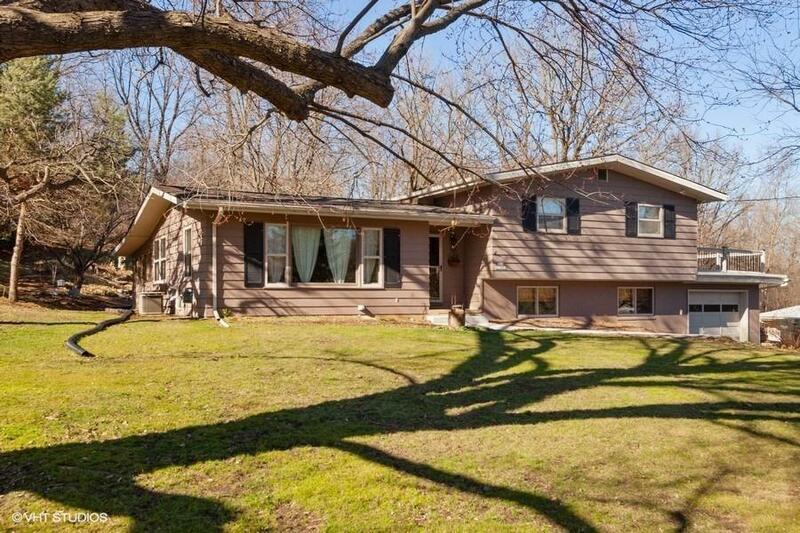 This Town of Waukesha house sits on a large lot with mature trees. Beautifully maintained conveniently located near downtown. Move right in and enjoy the serene setting from every room. Spacious master suite, 2nd BR gives access to roof patio. New flooring in Kit. and LR. Step down a few stairs to a family room with bar and large utility room w/access to extra storage space and the garage. Back of home features large 3 season room with clear vinyl windows making it easy to heat for those family get-togethers during the holidays or in summer, sit and watch the wildlife listening to your waterfall water feature. Lot backs up to Woodfield Park; walk to Playground, hiking trails and fishing ponds. What are you waiting for!